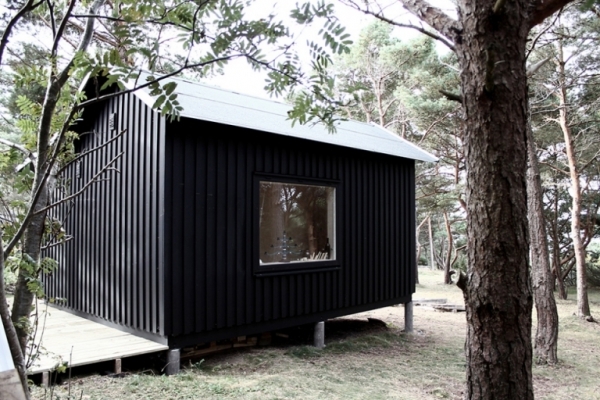 This tiny house is a great example of simple living without the need to be uncomfortable. 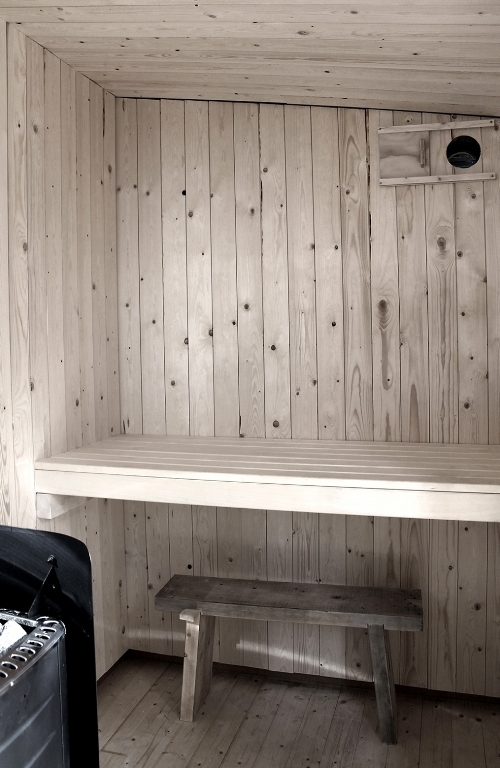 Yes the building is small – only 20 square meters but there is even enough space for a sauna! 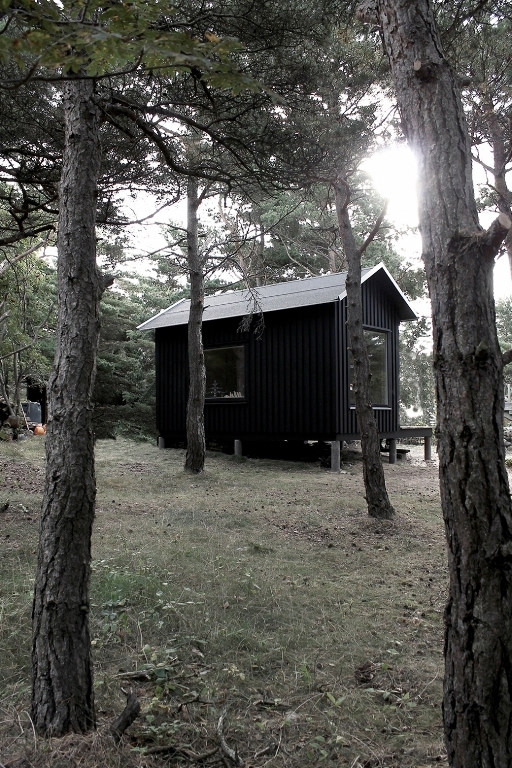 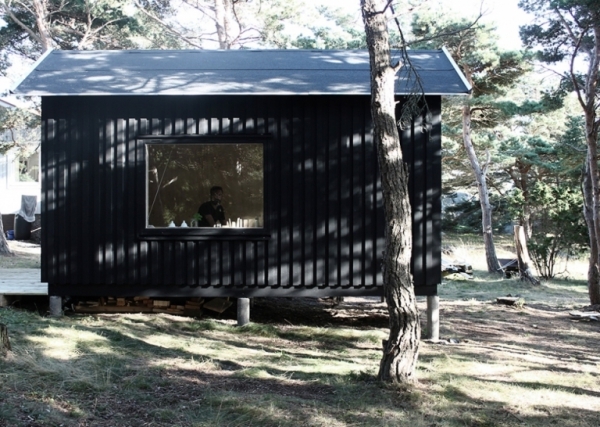 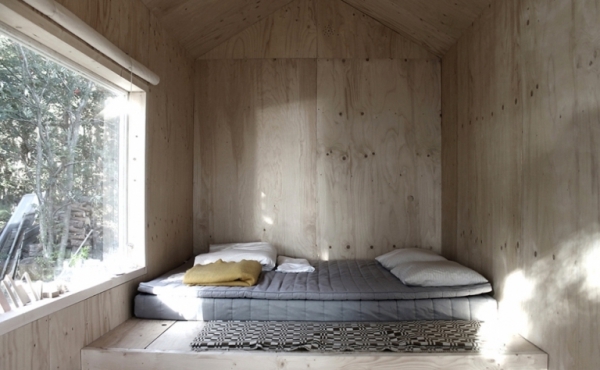 The tiny house can be found on a Swedish island and was the brain child of architect group Septembre. 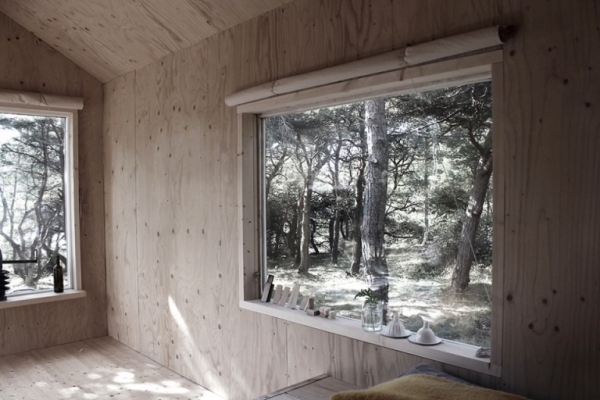 The simple wooden building is on stilts so therefore has a small footprint on this nature filled island. 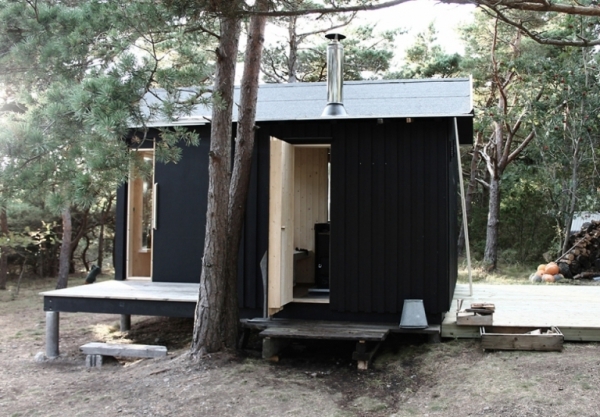 Personally we think the tiny house resembles a garden shed, but getting up closer you can actually see that it is a house. 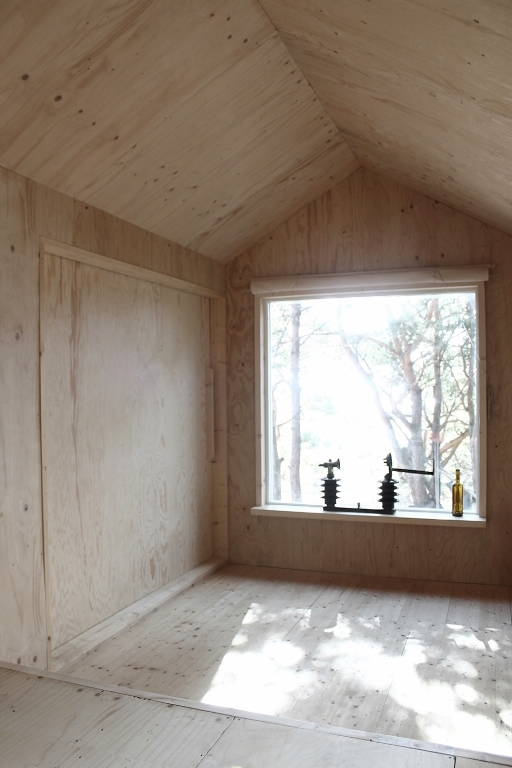 The tiny house needs a decorators touch and flair to complete the transformation but so far all of the basics are already there. 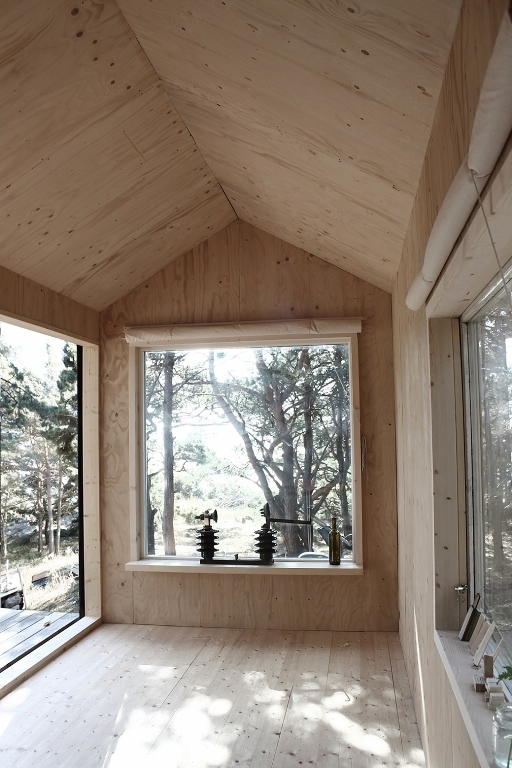 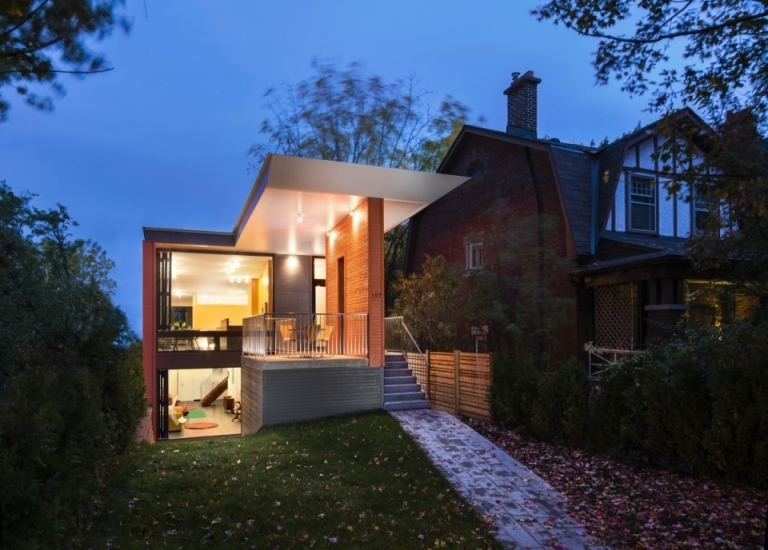 Large windows allow light to flood into the tiny house, whose interior is entirely finished in beautiful wood. 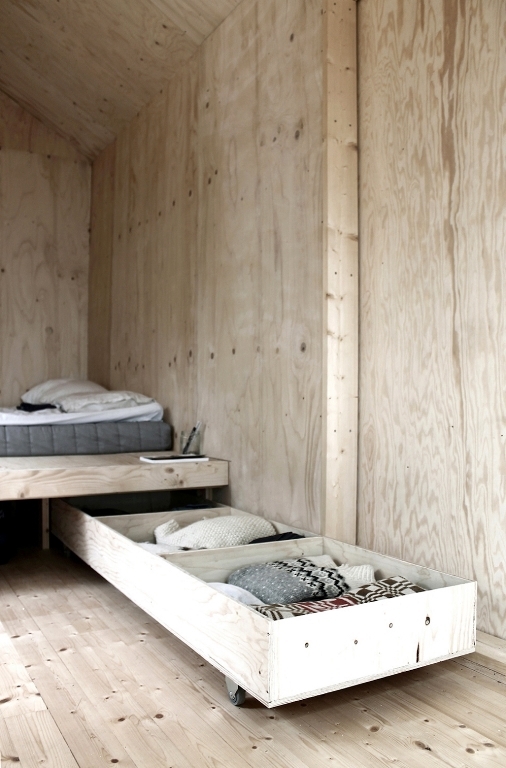 The living area has a bed and space for other furniture if required. 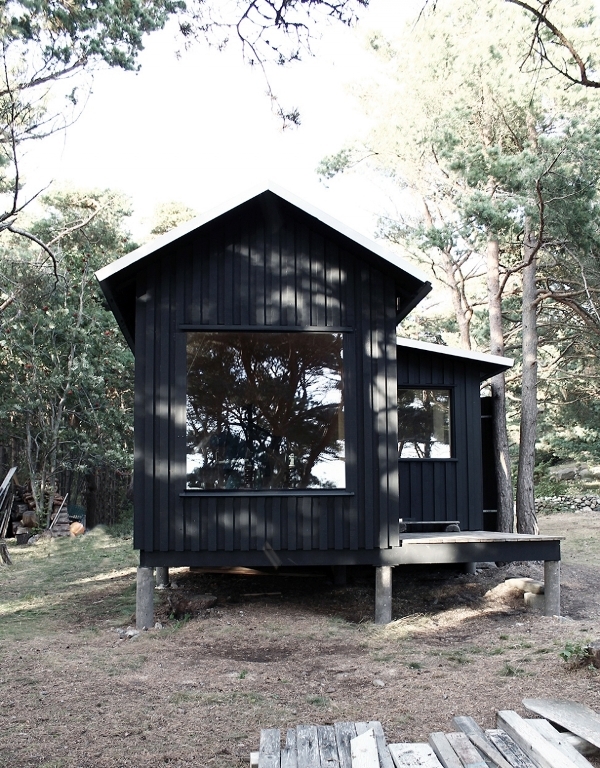 Right now it is perfect as a weekend getaway where you could relax and enjoy being close to nature. 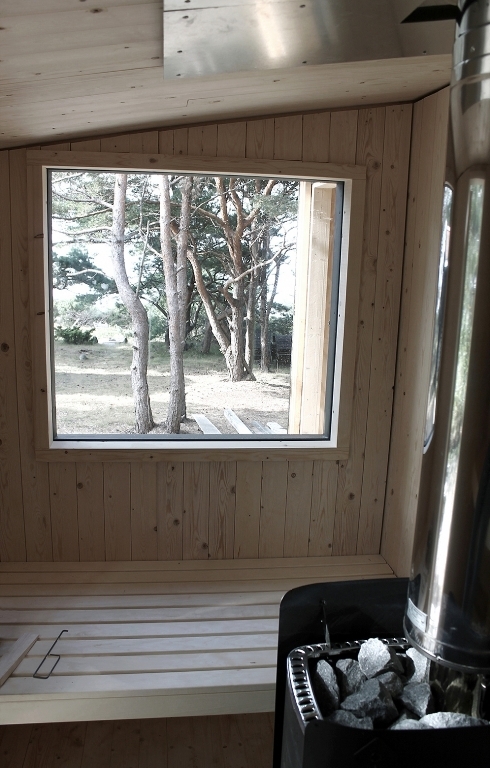 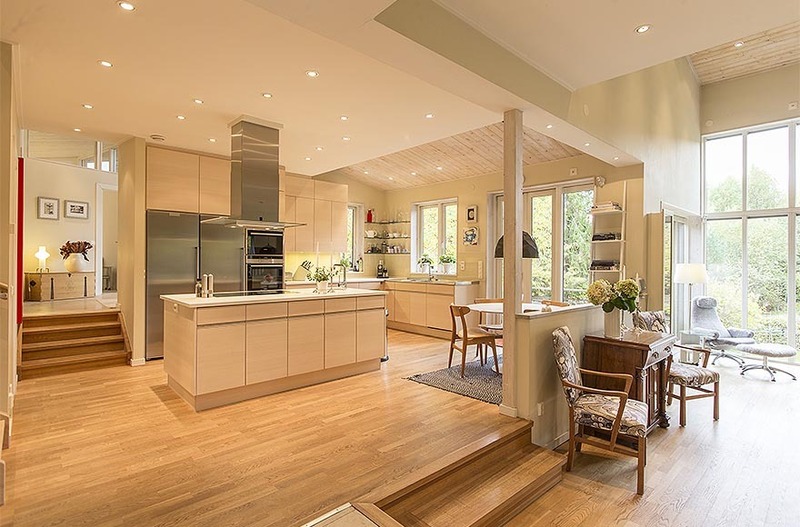 For a tiny home the island is a wonderful place to be situated and instead of living with modern conveniences you can achieve personal or spiritual balance within the green leafiness of this idyllic retreat.